Only in downtown Austin, Minnesota, could a 12-ounce can of meat inspire a 14,000-square-foot museum. It’s the SPAM Museum, located in the city where SPAM was born. Hormel Foods Corp. is headquartered in Austin. SPAM is made in Austin and in company facilities in Dubuque, Iowa, and Fremont, Nebraska. The museum, which opened in its current spot two years ago, is the third rendition of a museum that opened 25 years ago. In the Can Central area, visitors can email themselves SPAM recipes. “We like to say it’s an opportunity to send spam for real,” Lord said. 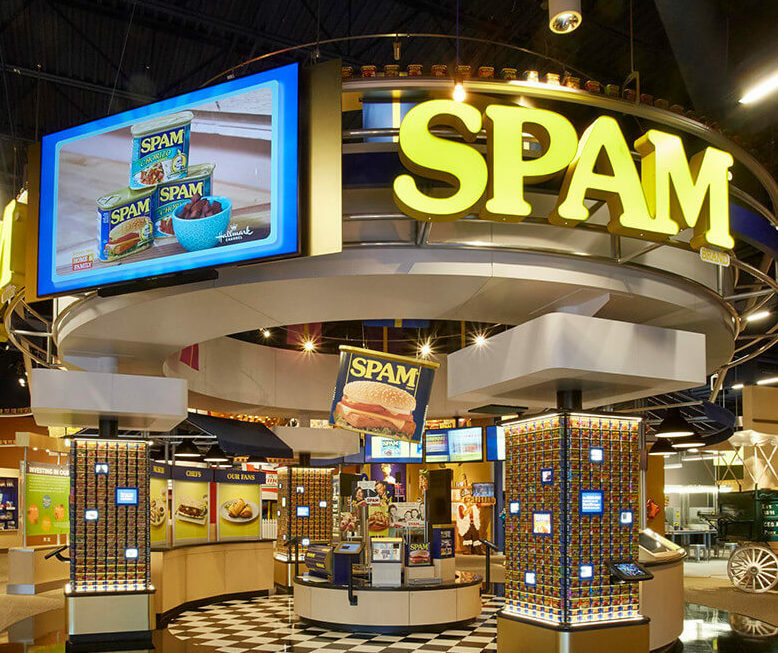 The story of SPAM — from its beginning in 1937 to the 15 varieties made today — is presented in various museum and exhibits. SPAMbassador guides and SPAM samples complete the picture. Groups that book museum tours through Discover Austin receive a guided, 45-minute lei tour. Each member receives a lei that includes a SPAM single packet. The lei is a reminder that SPAM is very popular in Hawaii. The state’s love for SPAM products goes back to World War II, when GIs stationed on the islands were served SPAM because it did not require refrigeration. By the end of the war, SPAM products were adopted into local culture; SPAM and rice became a popular meal. During World War II, more than 100 million pounds of SPAM were shipped abroad to feed Allied soldiers. Groups also can arrange a scavenger hunt in the museum and a more extensive sample experience. 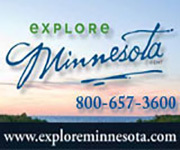 For more on Austin, contact Discover Austin at 507-437-4563 or visit austinmn.com. Contact the SPAM Museum at 507-437-5100 or visit spam.com/museum.